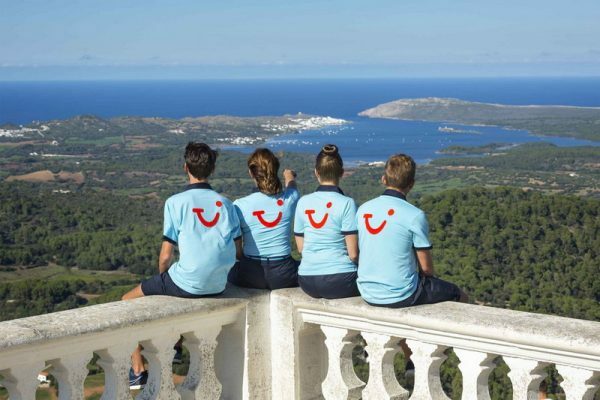 TUI Group’s ambition is to increase the number of hotels with sustainability certifications to accommodate 10 million customers a year by 2020. 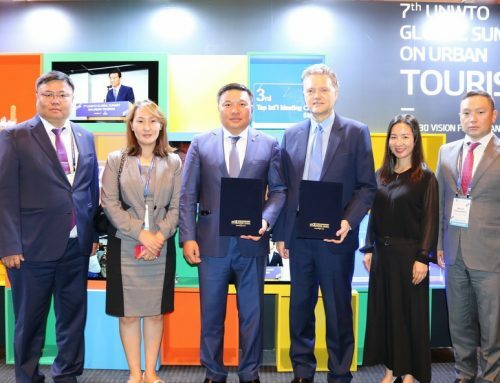 TUI Group encourages their hotels to become certified to GSTC-Recognized Standards, with a mandatory clause in contracts with their accommodation suppliers requiring them to work towards certification to GSTC-Recognized Standards. In 2017, the number of customers staying in hotels certified to a GSTC-Recognized Standard increased by 31.1% to 8.3 million. This increase reflects a 4.3% increase in the number of accommodation suppliers who achieved certification to GSTC-Recognised Standards – to a total of 1,220 hotels. 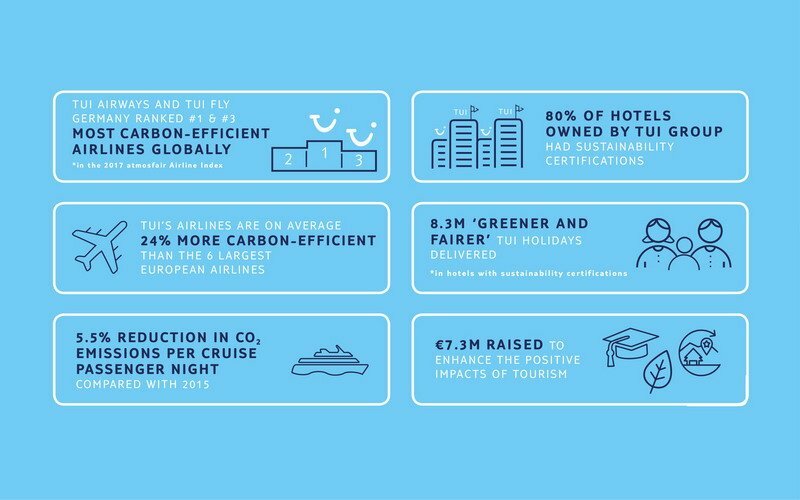 The total percentage of TUI Hotels & Resorts with sustainability certifications increased to 80%.